Congratulations on your engagement! Now the whirlwind of wedding planning begins. It's okay to feel a little overwhelmed. All brides-to-be dream about "The Big Day," but many don't know where, when and how to start. That's where the Bridal & Wedding Expo comes in! Fashion shows and live music. Click here for the stage schedule. Click here to view videos from our past expos. Meet with amazing wedding companies. Best of all: there are fantastic CASH PRIZES and GIVEAWAYS throughout the weekend! Click here for the prizes and giveaways. You could win our $10,000 Grand Prize for your wedding! 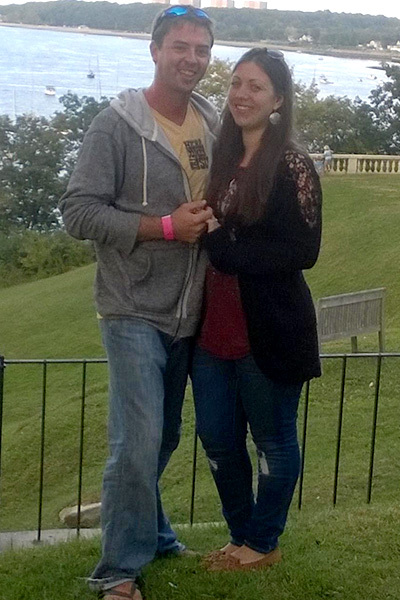 Recent $5,000 Grand Prize Winner Shevaun H.
So let’s make some memories. Our show is a unique, interactive event, with food to taste, dresses to see, flowers to enjoy, music to dance to and fun to be had. 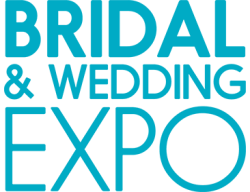 Bring your friends and family and enjoy a day filled with laughter, ideas and inspiration at the Bridal & Wedding Expo!